We believe God isn’t really interested in our money; He’s interested in our hearts. Jesus says, “Where your treasure is, there your heart will be also.” We want people to experience the blessing of having hearts oriented toward God and His mission to build His kingdom here on earth. There are several ways you can give to further this mission through Augusta Worship Center. Online giving is easy, convenient, consistent and safe. Once you create a secure giving account with us, you can set up recurring gifts or give any time you want. We receive an offering as part of every worship service. You can place your tithe/offering in the giving plate during the service. 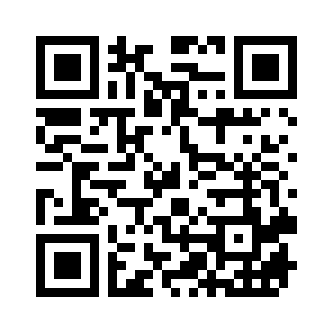 Scan with your mobile device for online giving.